Students from AACC can transfer up to 70 credits from the college to Stevenson University. This is part of an articulation agreement, or course-matching partnership, AACC has with the university’s business administration program. 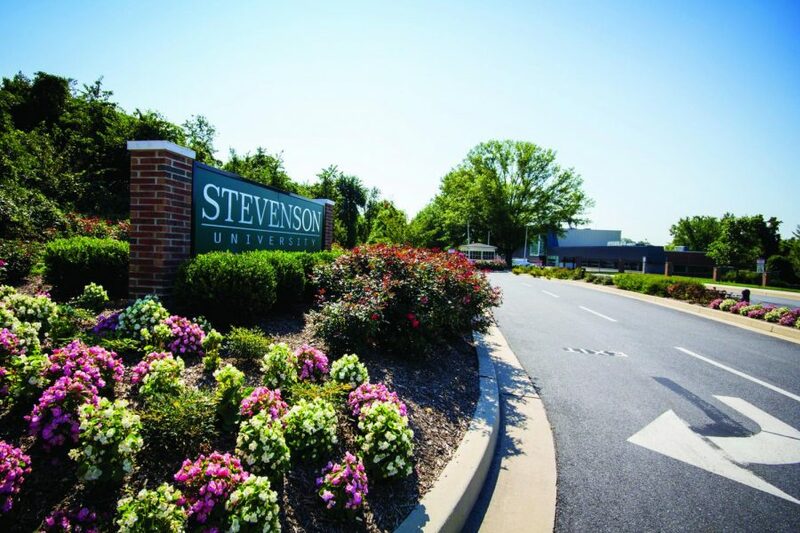 Stevenson University this semester began accepting all credits from the AACC business administration program. 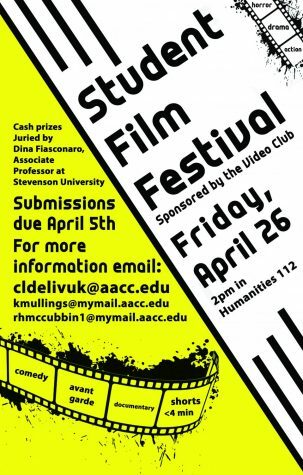 AACC and Stevenson University have an articulation agreement, which is a partnership that matches courses at AACC with similar ones at other universities, so they will transfer. With this agreement, Wright said, an AACC business student can transfer up to 70 credits of completed coursework to Stevenson.